If you ever read the Jules Verne classic, Journey to the Center of the Earth, you’ll know that the start of the crew’s journey began by trekking through a volcano and its adjacent tubes. 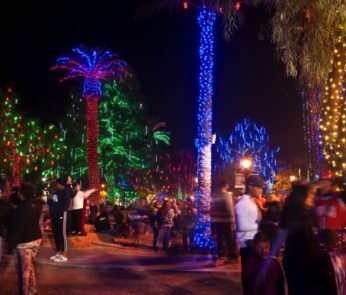 Would you like to make a similar trek but on a more local level? 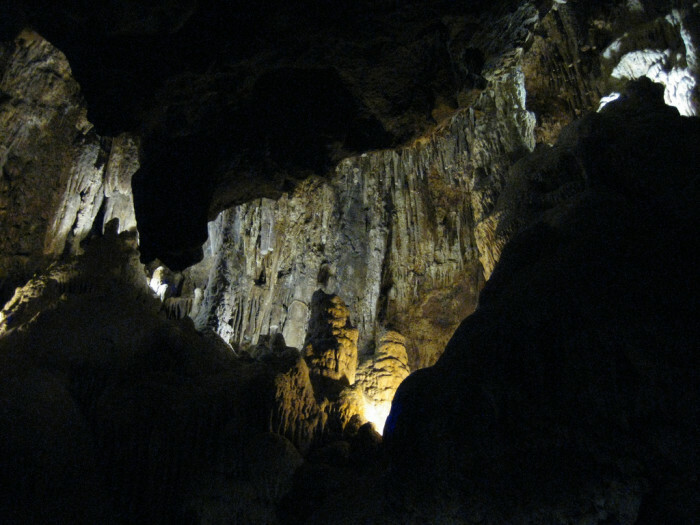 Arizona is home to thousands of caves, caverns, and other cave-like environments. 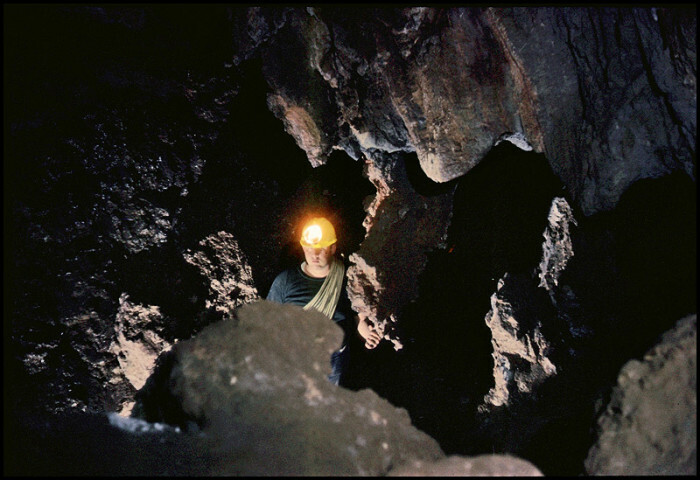 However, only a tiny fraction of those are open to the public since many are too fragile to endure inexperienced spelunkers stomping through their delicate, unique ecosystems. While we can’t guarantee that you’ll encounter any of the strange flora and fauna that the novel’s team did, there are still plenty of breathtaking sights to set your eyes on. 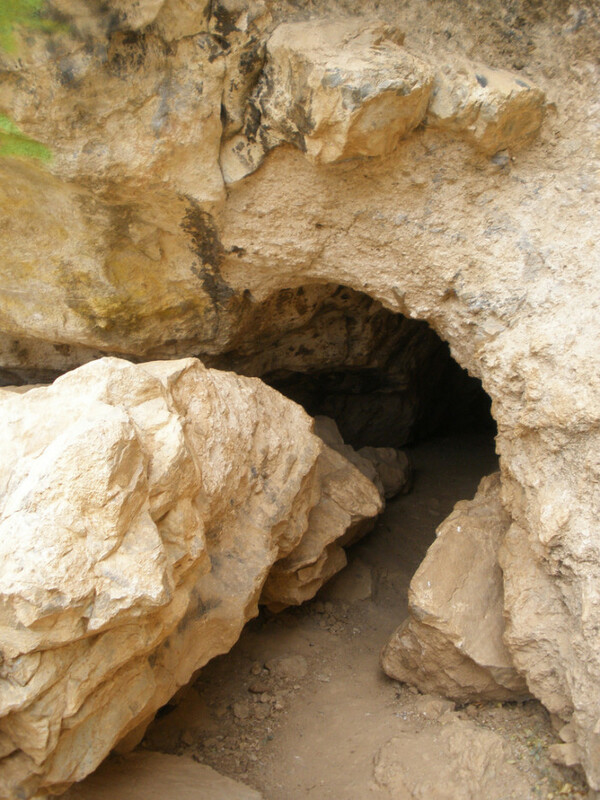 Situated in Coronado National Forest in Sawmill Canyon, this cave makes for a nice spelunking adventure. The interior of the cave is, surprisingly, on the warm side and a permanent lake can also be found a short distance from the entrance. 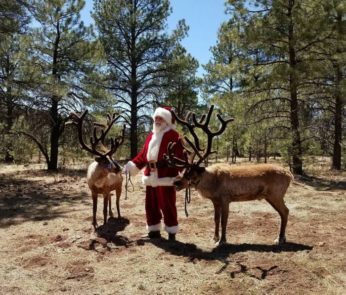 However, because the cave has an extremely delicate environment, access to the cave is granted only through the Forest Supervisor’s office. 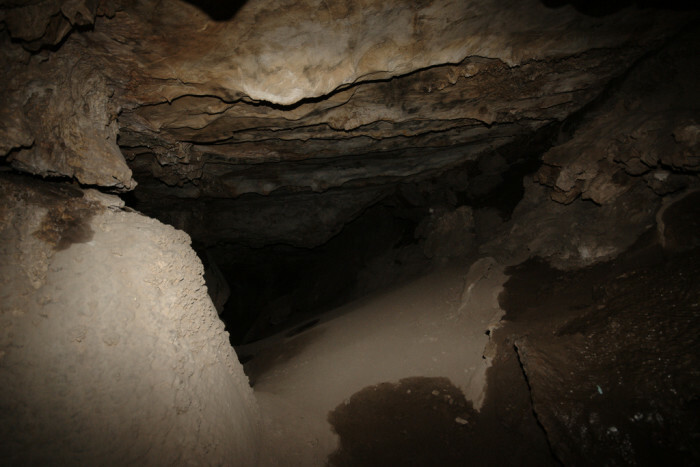 Leave a $100 deposit, get keys to access the cave, then return the keys after your adventure to get your deposit back. 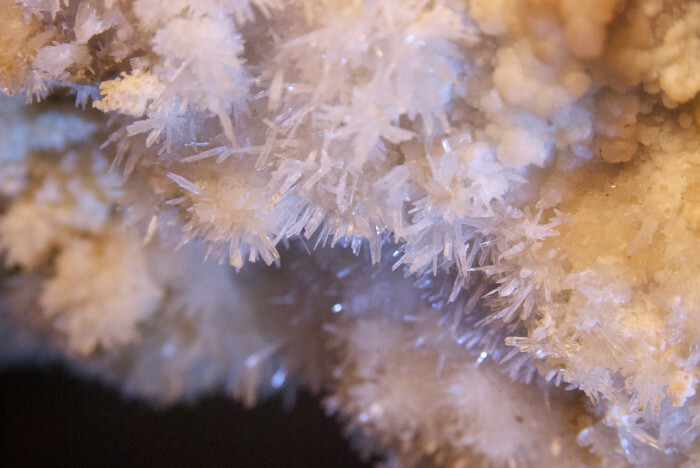 These crystal formations are delicate to the touch. 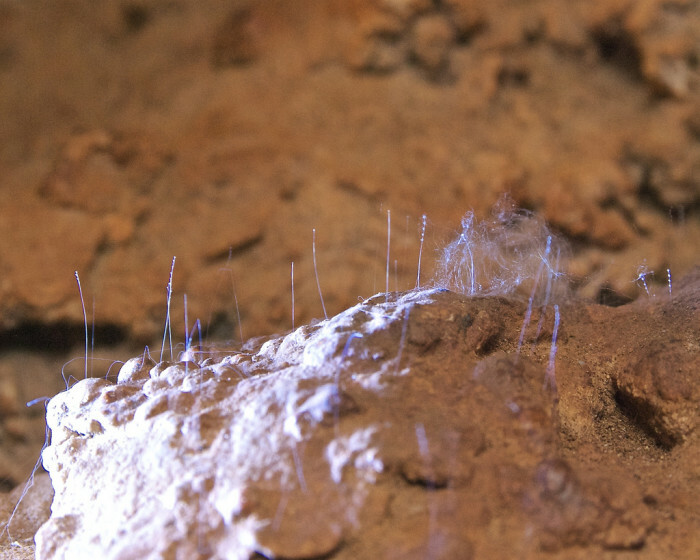 Some strange little life growing inside the cave. 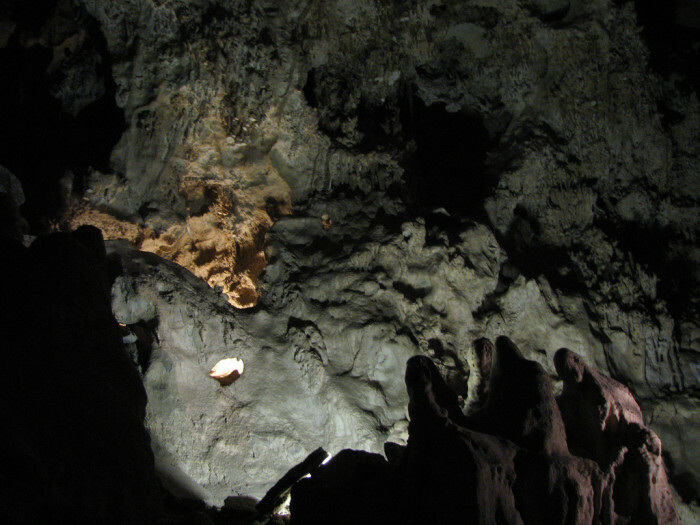 One of the more popular caves in the state, Colossal Cave is located about 22 miles southeast of Tucson and is popular for its mapped passageways and guided tours. 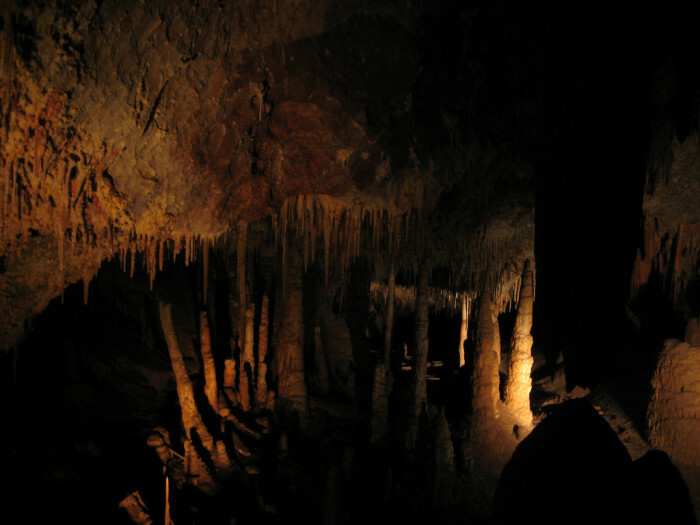 You also don’t have to worry about treading too lightly here because the formations in the cave are dry or no longer growing. 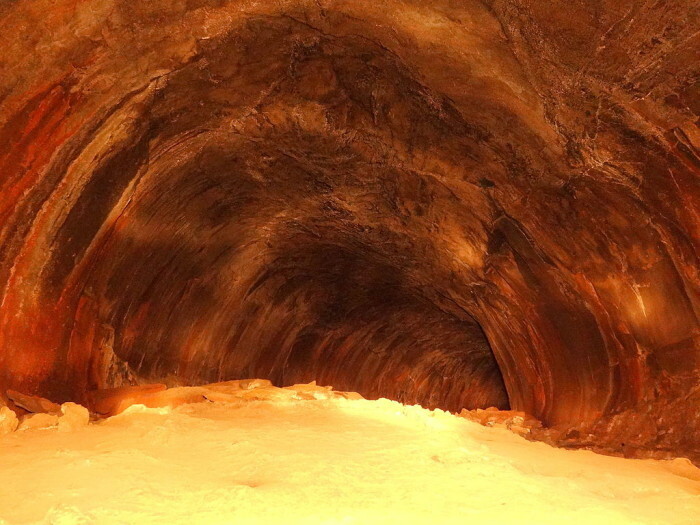 As a side note, the cave is also a popular location for bats so try to avoid getting guano on yourself. A look above your head is just as spectacular as ahead of you. 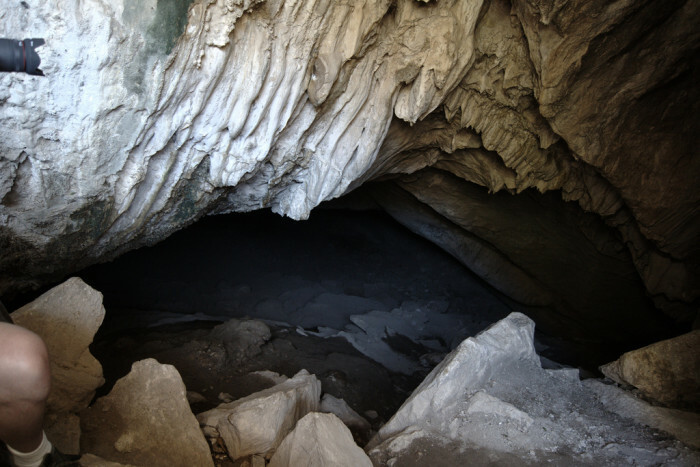 Found near the Arizona-Mexico border, spelunkers debate about the actual size of the cave; some claim it is large with many rooms while others state that the cave is on the smaller side. 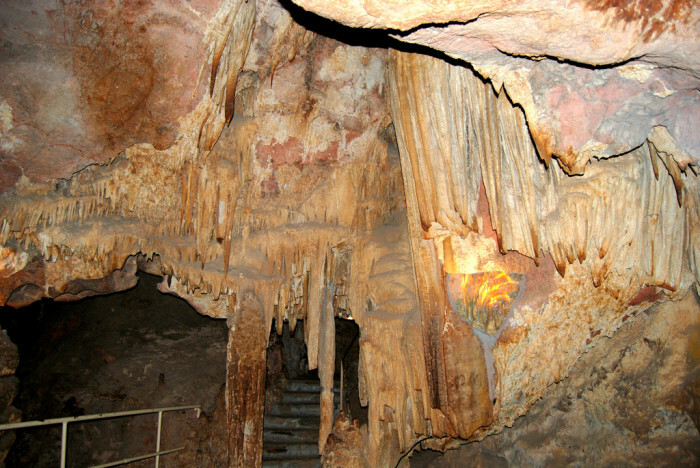 Another dry cave on our list is the Grand Canyon Cavern, located near Peach Springs outside the Grand Canyon National Park. 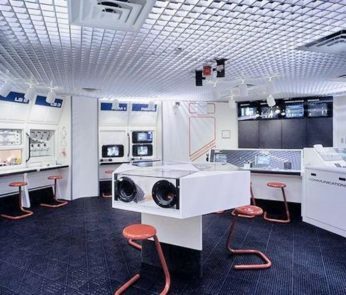 When you visit, not only will you have the opportunity to explore one of four guided tours but you can also even arrange to watch films or stay in the underground hotel room. 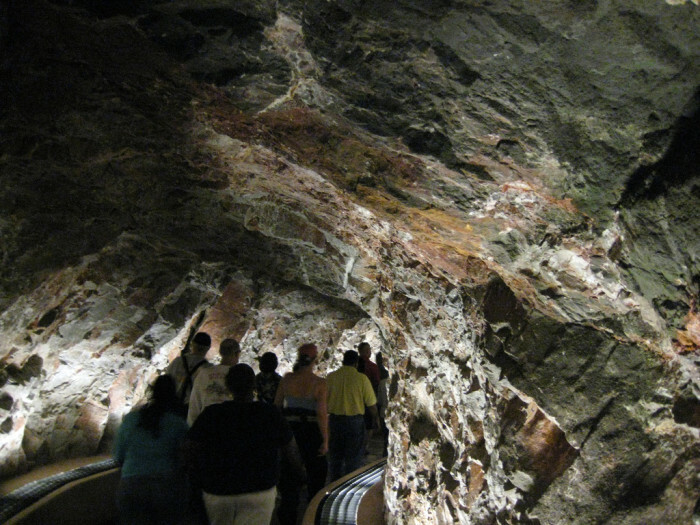 This cave was a recent discovery and opened to the public in 1999. 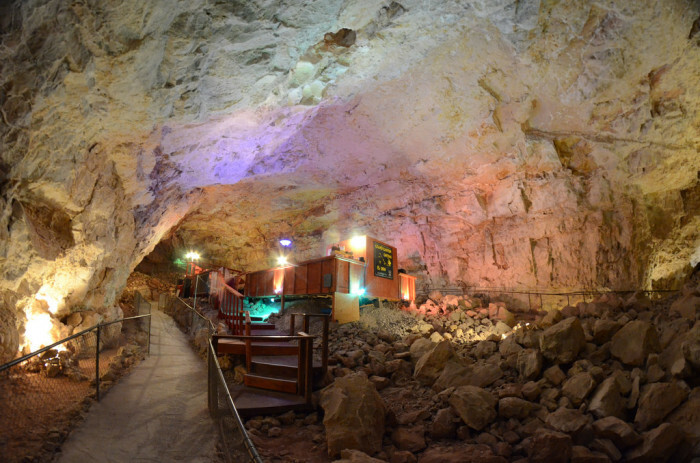 Located a short 9 miles from Benson, Kartchner Caverns features stunning rooms and many different fauna thrive in the cavern. You may also want to know that the cavern is closed during the summer months when bats roost inside. It looks dark and spooky here. The name of this cave near Flagstaff comes from its creation: about 700,000 years ago, lava flowed through here from a volcanic vent, creating an underground tube. 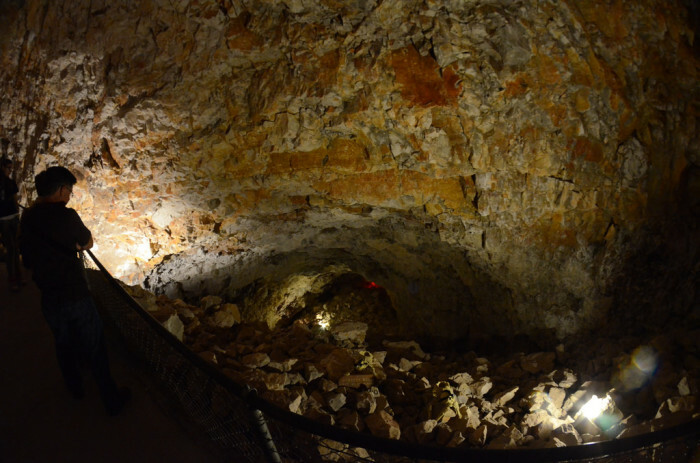 It also makes for a great escape from the heat since the summer temperatures in the cave average at 40 degrees and you can occasionally even see ice. Which of these places would you like to visit? Let us know in the comments!